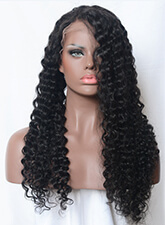 Brazilian hair is hot seller on the hair extensions marketing. It is soft and curly more or less in the texture and its color is more close to most ethnics. Thus it is popular among the beautiful women buyers. Compared to the synthetic hair, Brazilian human hair can be dyed, permed and styled and is more popular. However, Brazilian human hair also has the quality grades. 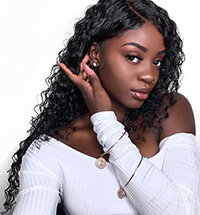 Brazilian hair can be divided into 3 kinds of hair from the hair quality, namely virgin hair, remy hair and non-remy hair. 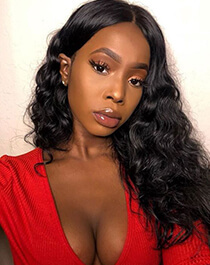 Brazilian virgin hair refers to the hair bundle completely cut from hair donors. All hair cuticles are aligned in the same direction. It has no any processing and remains the complete virgin lady ponytail. Thus it is named “virgin” hair. In a broad sense, Brazilian virgin hair can be one kind of remy hair. Their hair cuticles are both aligned in the same direction. But they are also different. 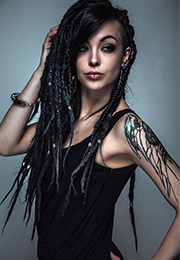 Remy hair can be the hair partly cut from the donor and the cuticles can be manually adjusted in the same direction. It is not like the virgin hair which is cut as the complete ponytails. For the non-remy hair, it is the worst hair. The hair cuticles are aligned in the opposite direction. It is easy to tangle and mat. In a summary, Brazilian virgin hair is the best hair and it is also rare and expensive. Dsoar hair supplies Brazilian remy hair to beautiful women, welcome to choose.